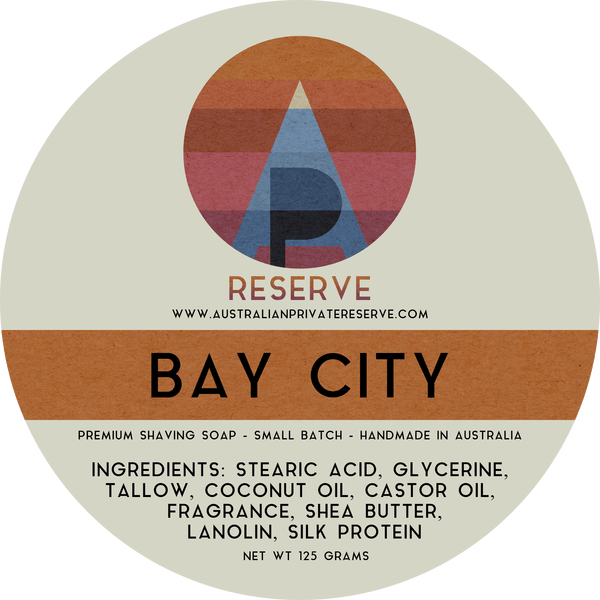 APR have obtained the finest West Indian Bay Oil and created an accord of Benzoin, Peru Balsam and Musk to create a welcoming and inviting foundation for a very Australian twist on a classic winter fragrance. 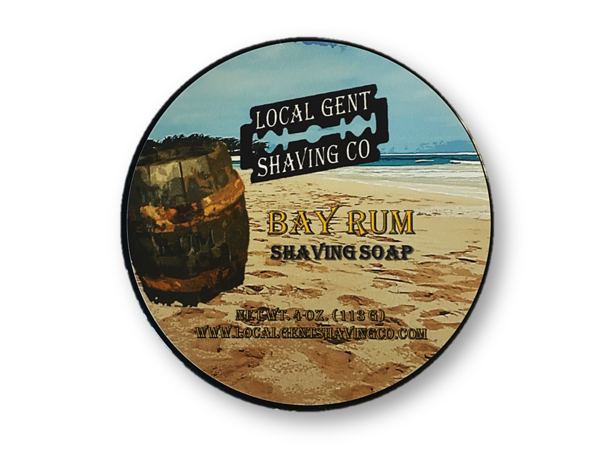 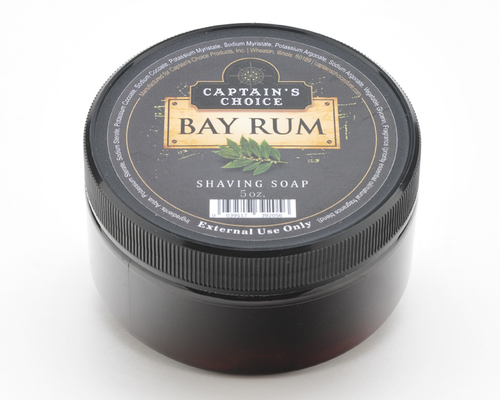 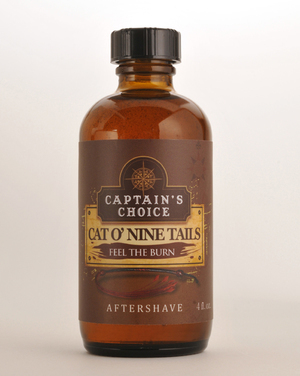 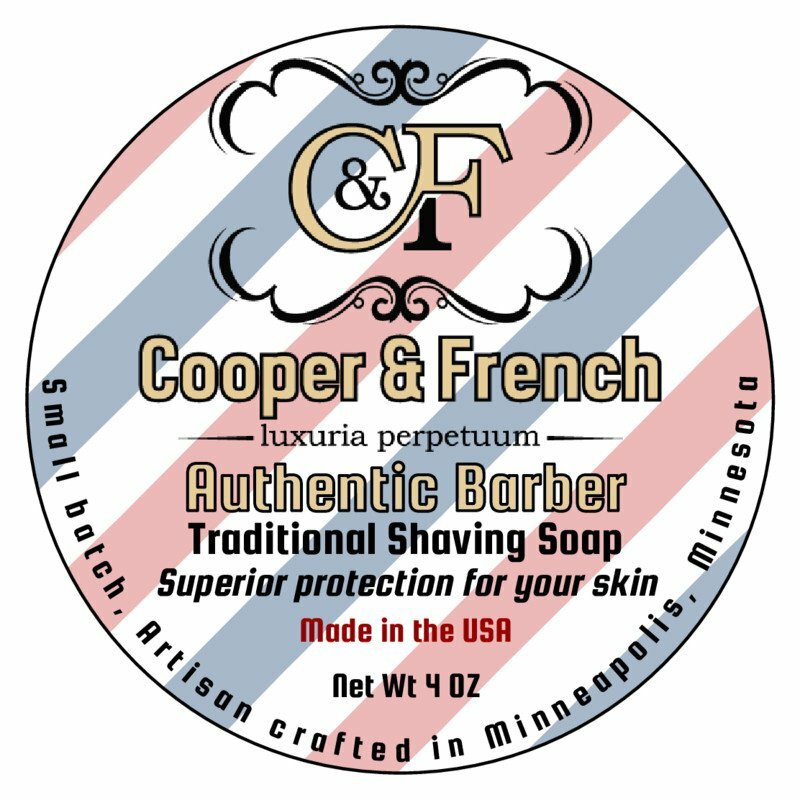 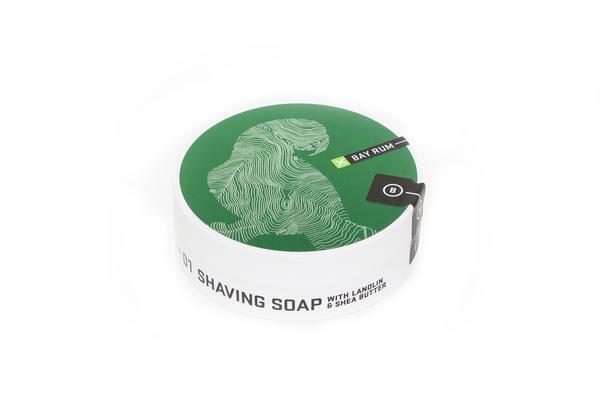 Immediately wearable and very appealing, we have discarded the often drastic and overpowering weight of traditional bay rum fragrances for something much more fitting and contemporary. 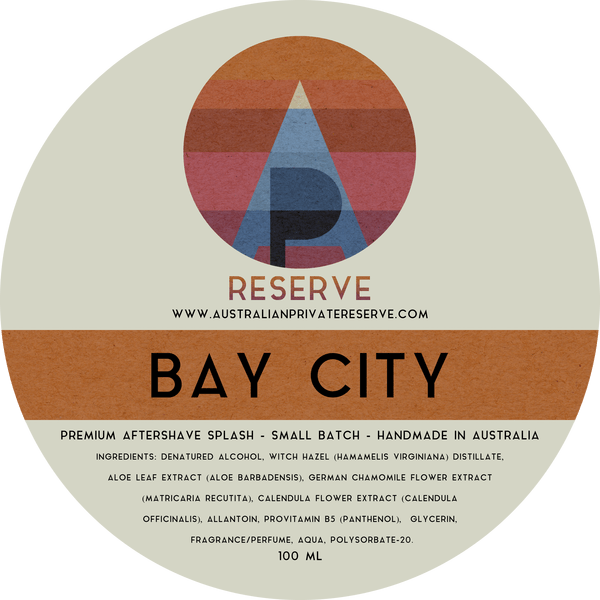 For the heart APR employed a clean, inviting Cinnamon and Australian Sweet Orange to showcase the top notes of beautifully sweet Black and Red Currant absolute with their spice, caramel and fruit notes so we can deliver a rich and refreshing revitalisation of the classic Bay Rum fragrance.